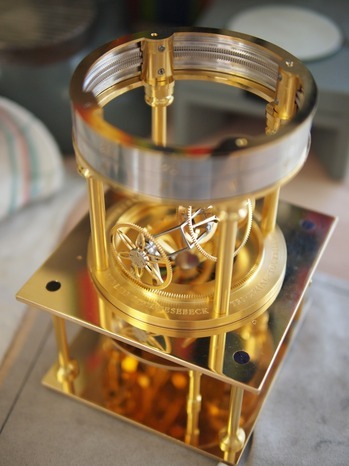 More pictures from Torsten Nagengast of the Knesebeck triple-tourbillon desk clock(earlier reference), showing the growing tourbillon mechanism and the horizontal time display. 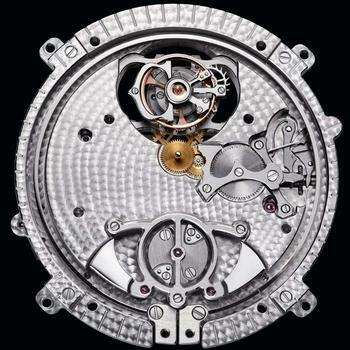 The new model-year for watches technically starts with SIHH in late January, but like the Republican primaries, the brands have been pushing their announcements earlier each year to try and generate "buzz". 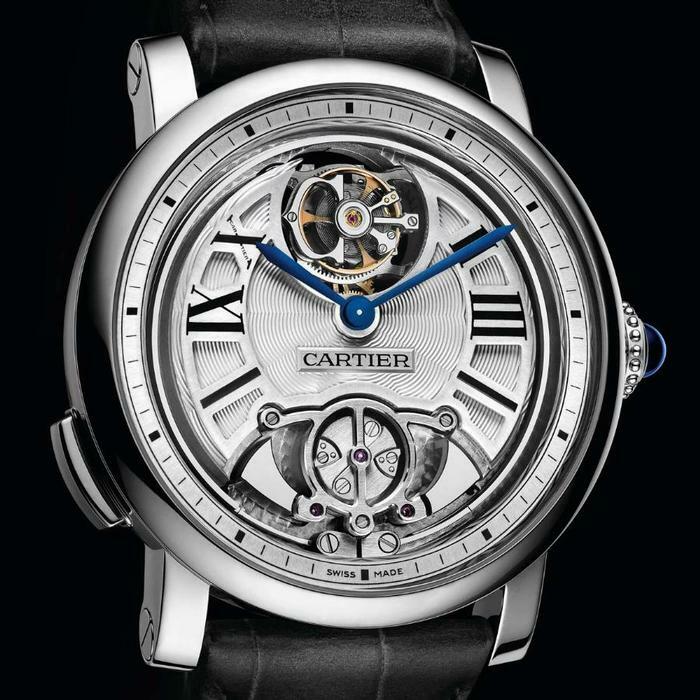 One of Cartier's contributions this year is a grand complication for their Rotonde collection, a minute-repeater with flying Tourbillon. 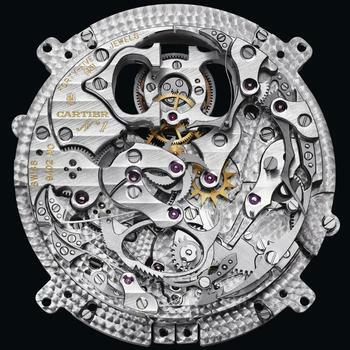 Housed in a 45mm case in either 18kt rose gold or Titanium (probably sounds better and the weight will be more manageable at that size) this is a Cartier in-house developed movement, not one based on the Roger Dubuis calibers acquired with the brand...they've been VERY explicit about that and it bears none of the signature hallmarks of RD design so I believe them. 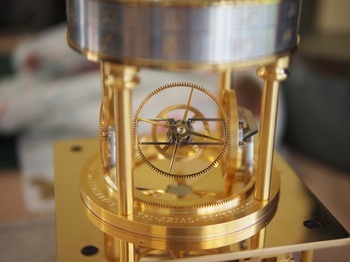 From the front of the case you can see the flying tourbillon and the repeater hammers, regulator and gongs - which encircle the dial. With the dial removed, you can see not that much more, just the keyless works. 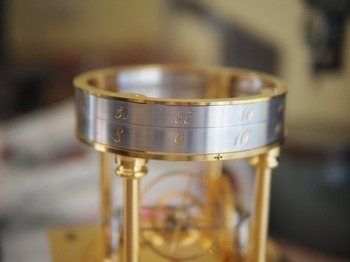 The entire repeater mechanism is on the back-side of the case. 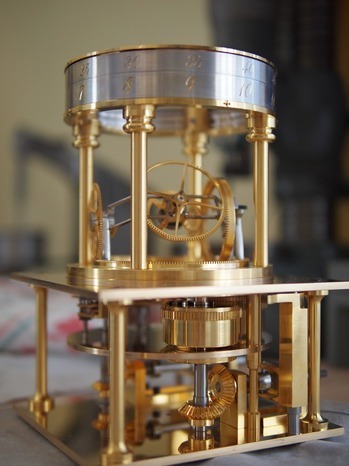 From recordings of the repeater, it is very clear and a nice sound, but the notes are much closer together then in the classical repeater, perhaps related to the unusual regulator on the front. 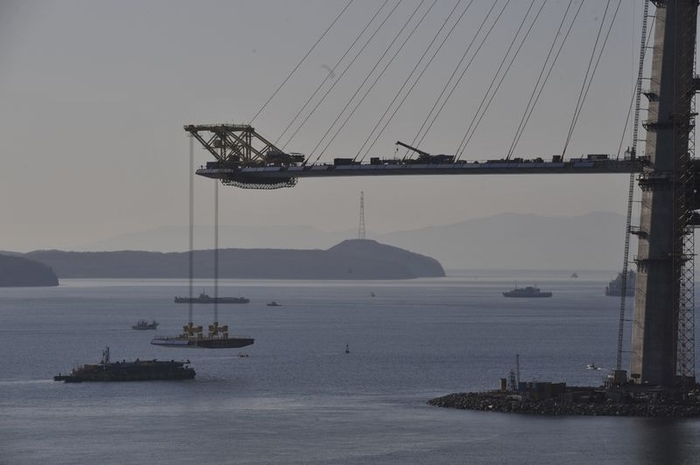 There's a bridge under construction in Russia, connecting Vladivostok to Russky Island It is goint to have bridge towers of 320 meters and the longest bracing wires running for 580 meters. 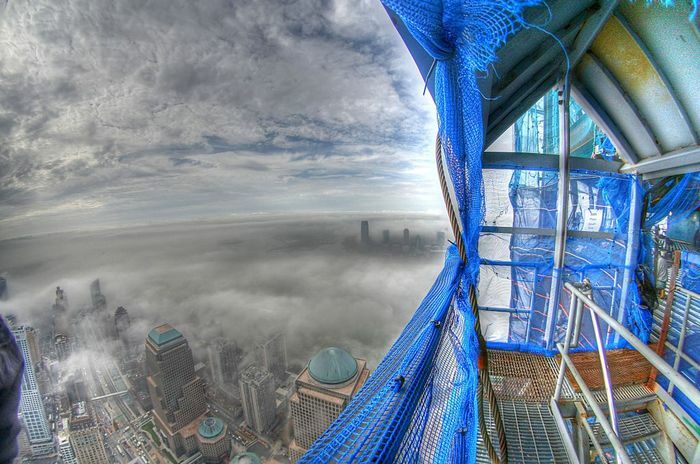 There are plenty more pictures on English-Russia. 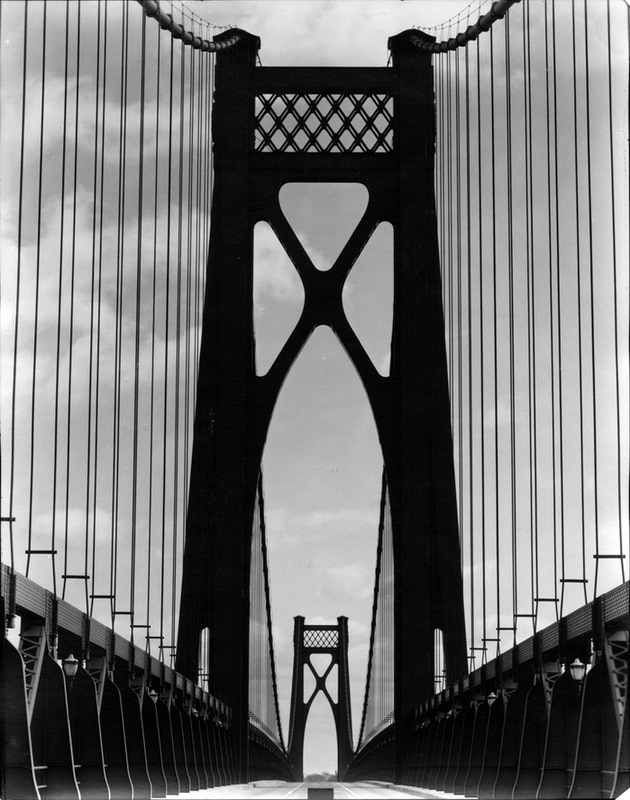 For a more historical perspective there's Ralph Steiner's (1899 - 1986) photo from the Mid-Hudson Bridge, taken in 1931. Sadly the Marquette museum website has weird session limits, so a direct-link won't work., but search on "mid-hudson bridge" and or Ralph Steiner and you can pull up the photo. 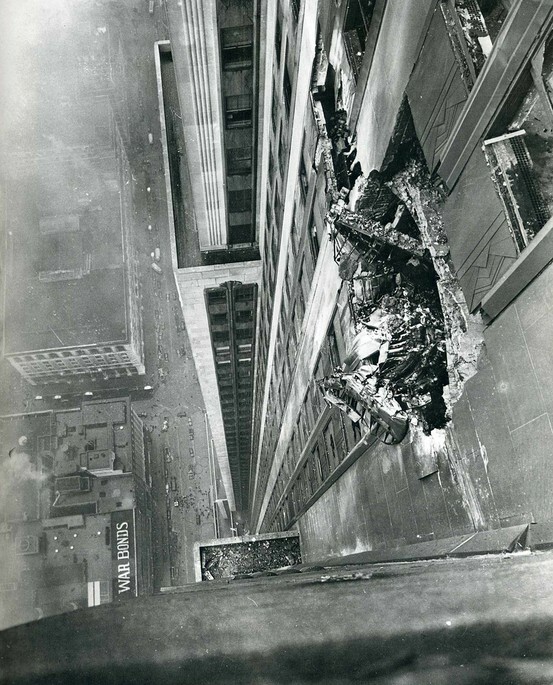 I was unable to find the exact source for this image, but it's a view of the Empire State Building post-crash that I had not seen before. Barneys of New York is now carrying the jewelry of Sevan Bicakci (previously mentioned). 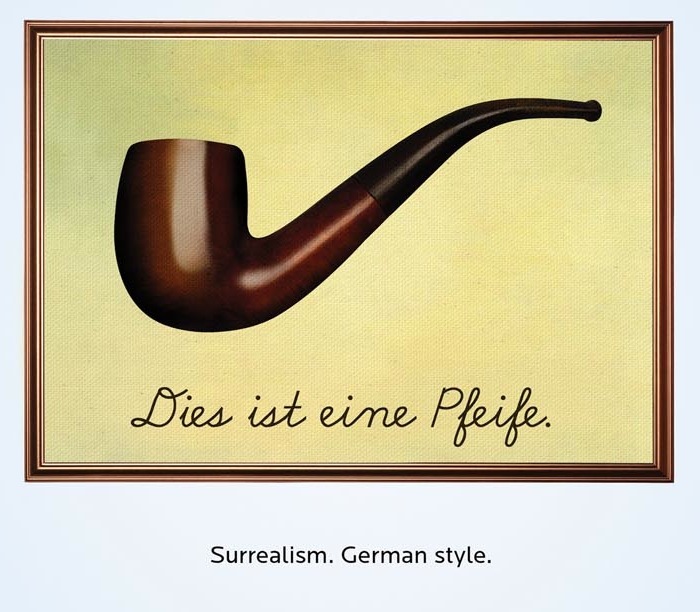 It means you no longer need to travel to Istanbul to see the pieces in person, but on the downside, you no longer get to go to Istanbul. One of his rings, with a large Topaz back-carved with doves, is on the cover of their Christmas catalogue, and here's another piece with the same theme. 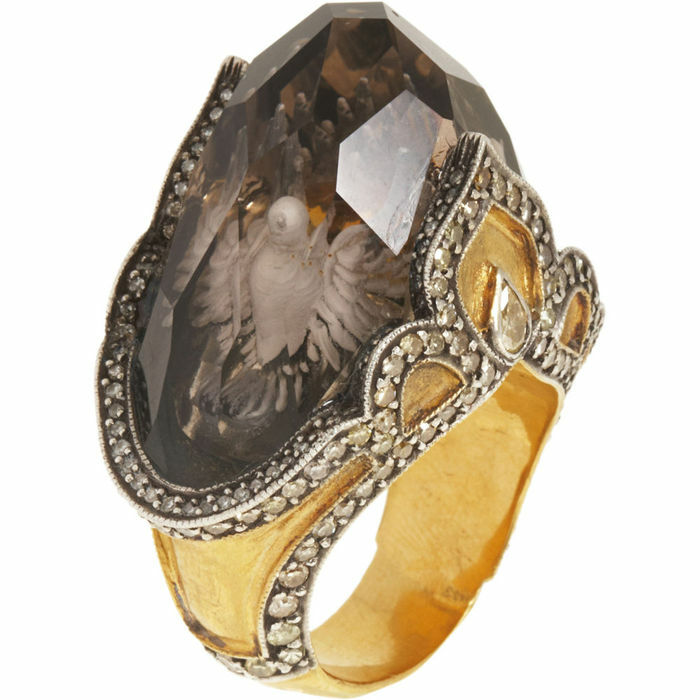 24k yellow gold and sterling silver ring with double dove carving in smoky topaz surrounded by white and yellow diamonds. 2.41ct. 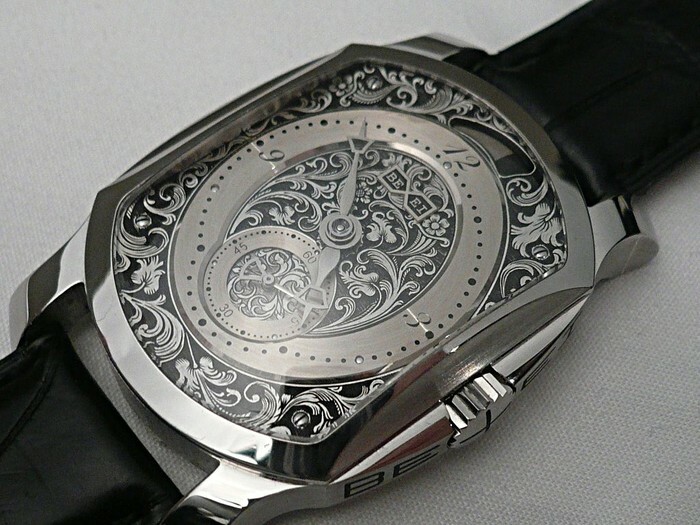 In honor of Aaron Becsei's (spelled more like Bexai in the original Hungarian, hence the side of the case) birthday, foversta over at thePurists has posted some fantastic pictures of Aaron's Dignitas power-reserve, have a look!